Korean pop iphone covers for sale!!!! 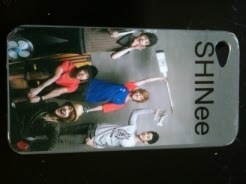 Finally, the iphone covers are in!!! 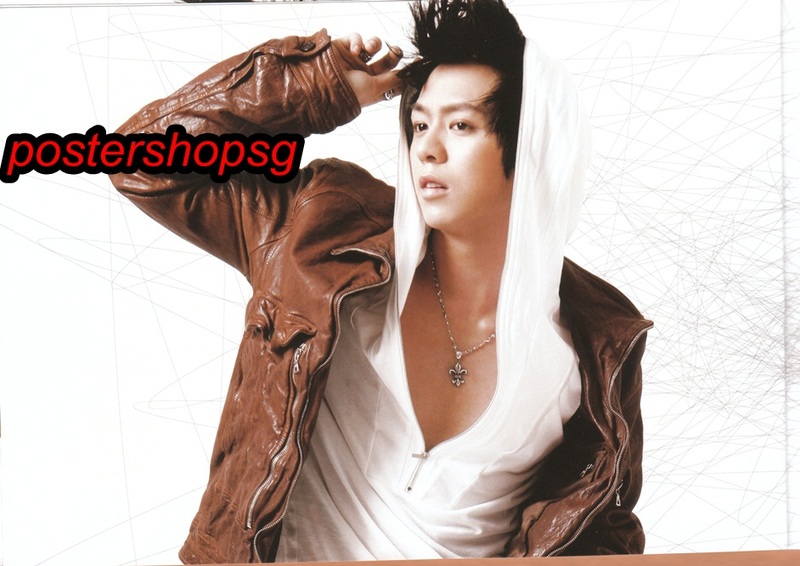 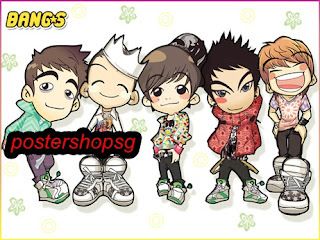 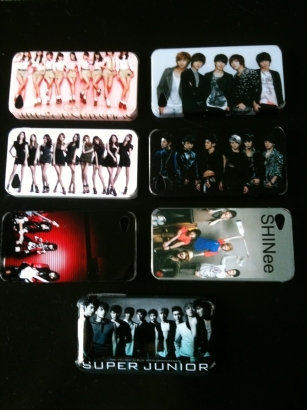 Below are the 1st batch of K-Pop iphone 3&4 covers, please contact us for more information. 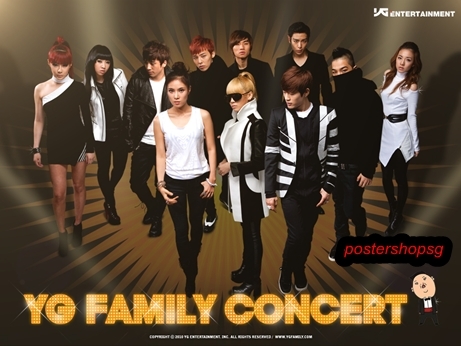 New SNSD high grade commercial print posters!!!! 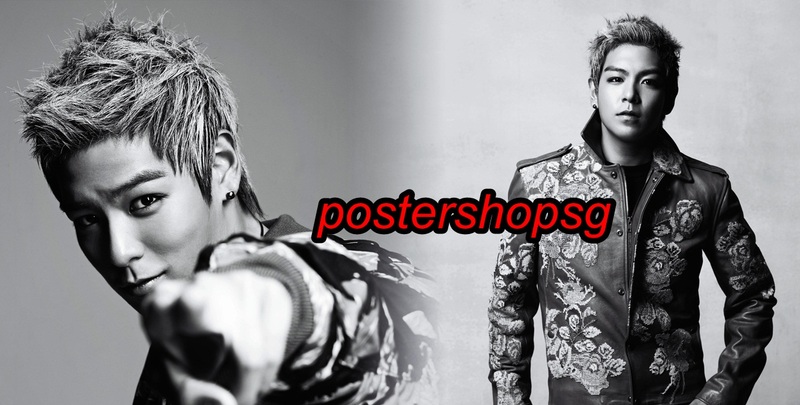 These are new SNSD commercial print posters!!! 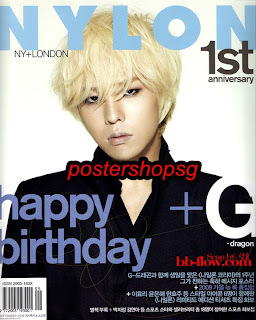 Order now!!! 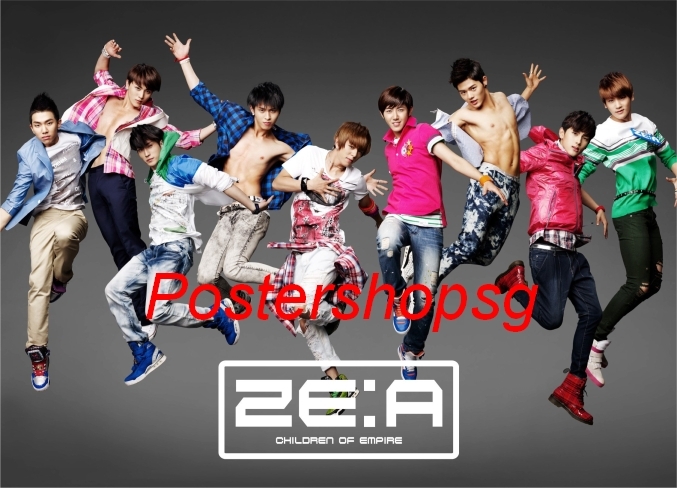 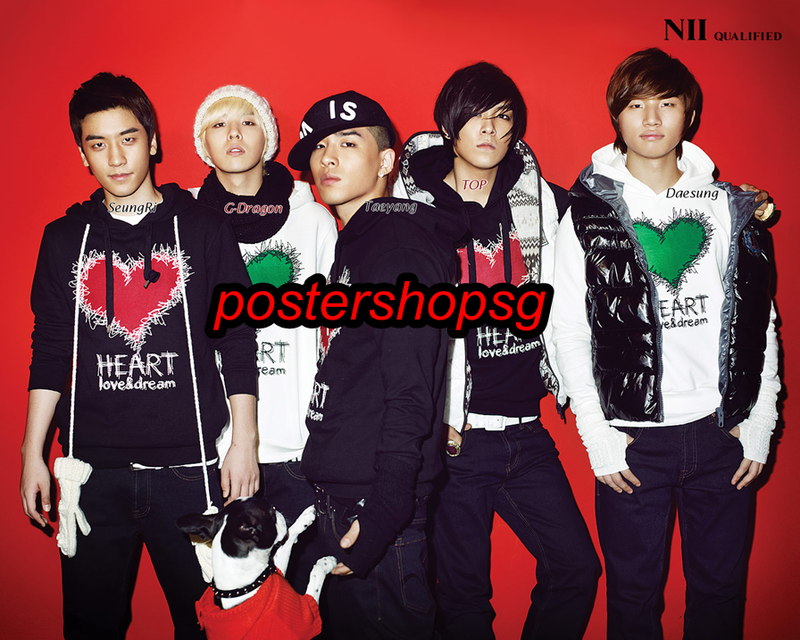 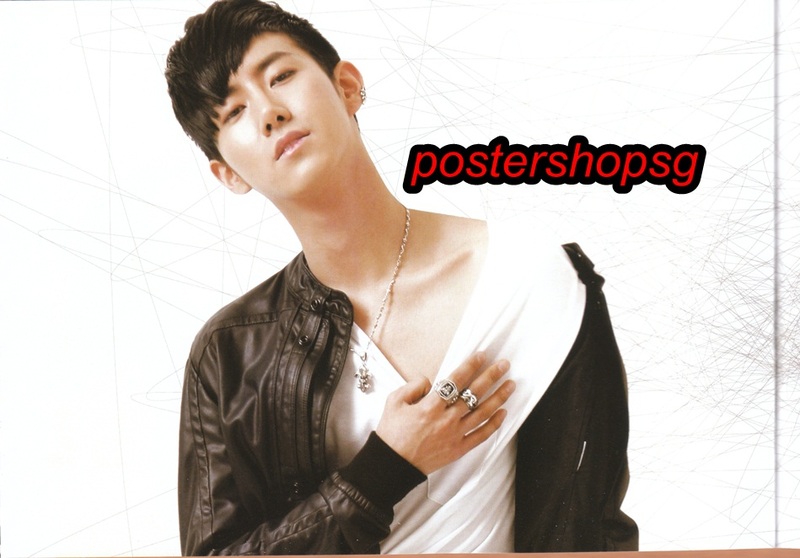 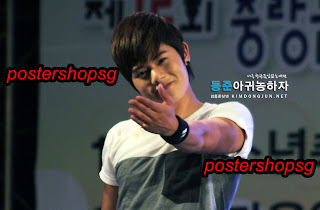 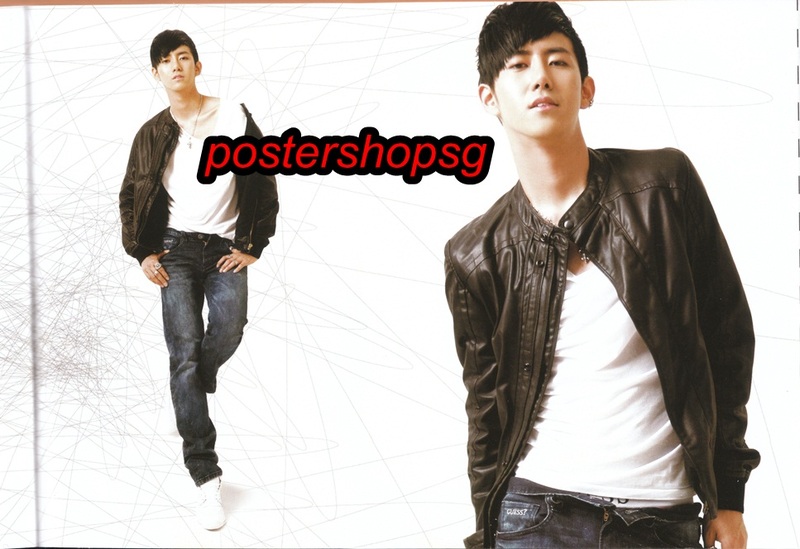 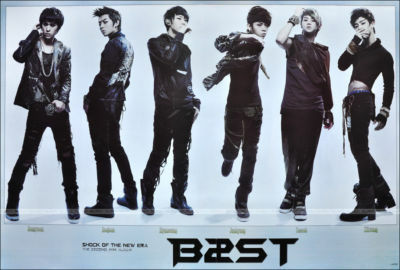 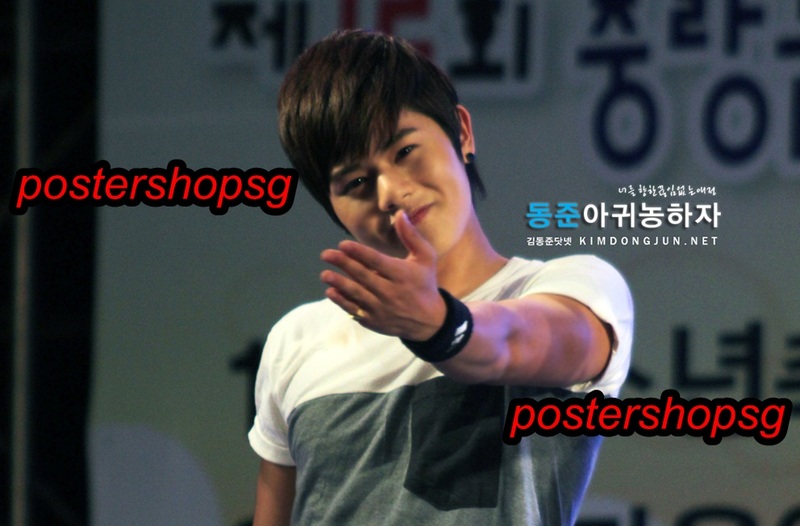 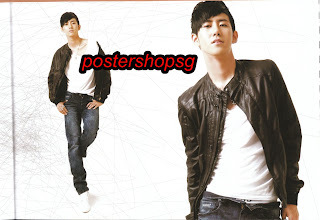 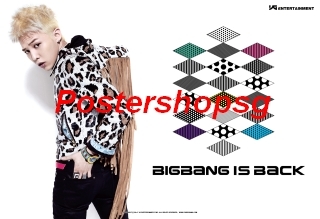 New korean pop 60X90cm fabric paper posters are in!!! 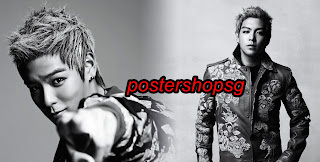 Only $6 each!!! 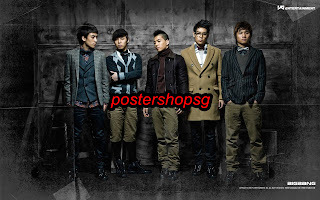 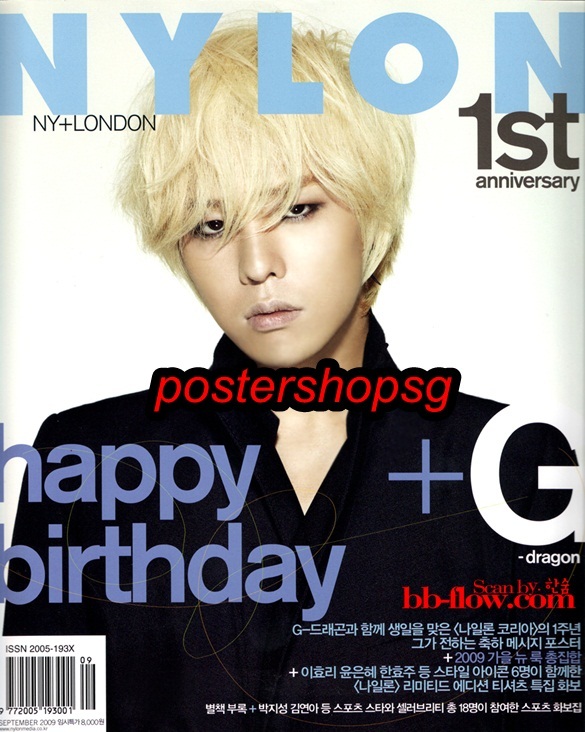 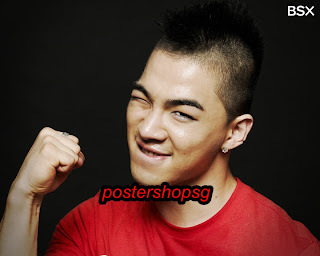 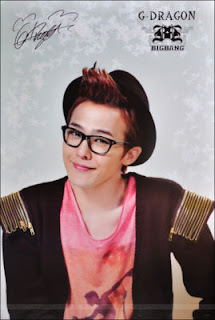 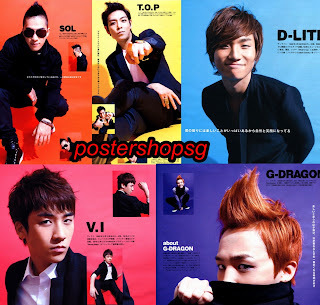 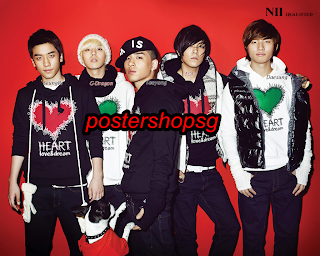 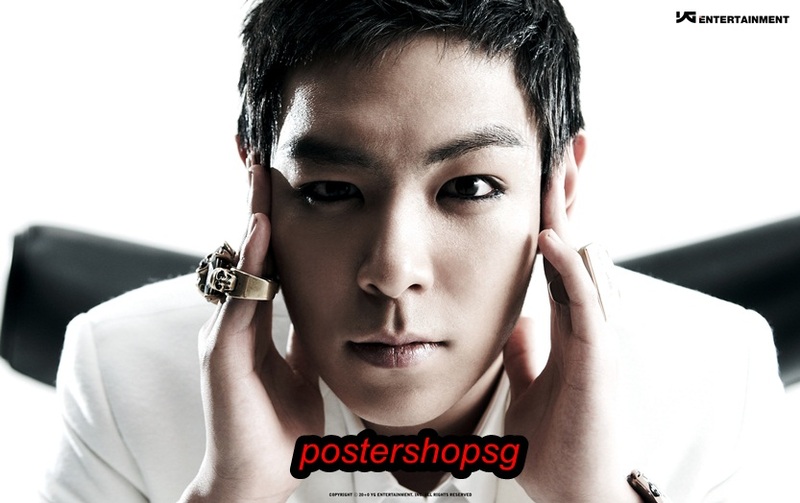 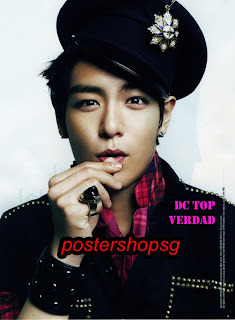 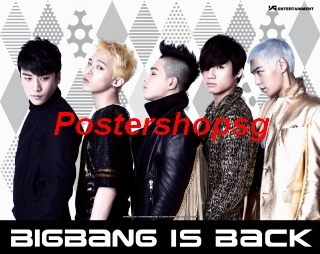 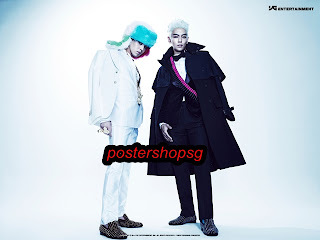 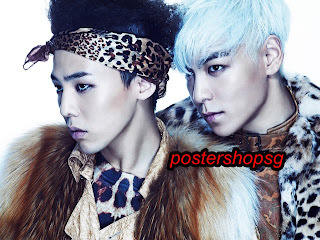 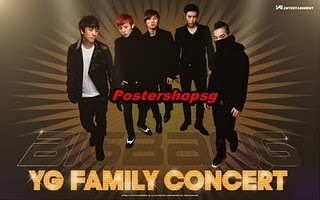 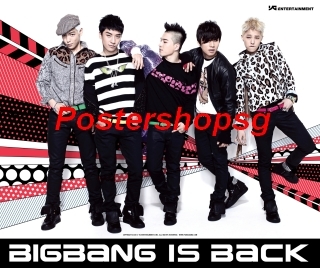 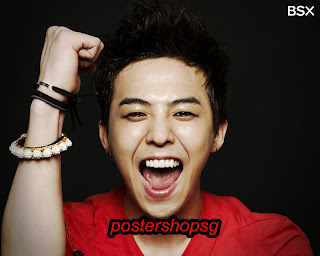 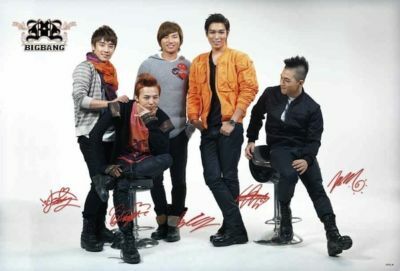 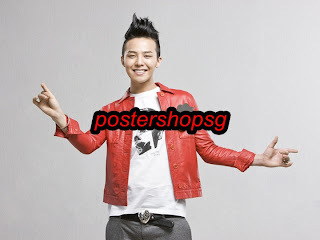 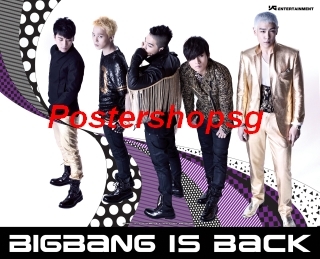 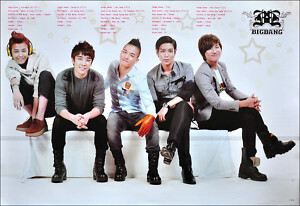 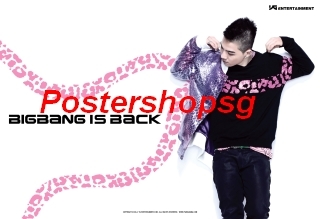 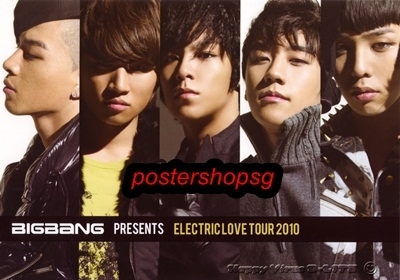 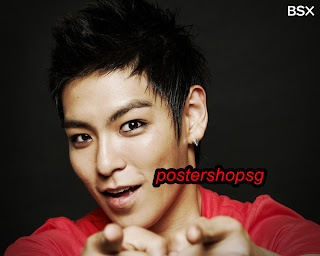 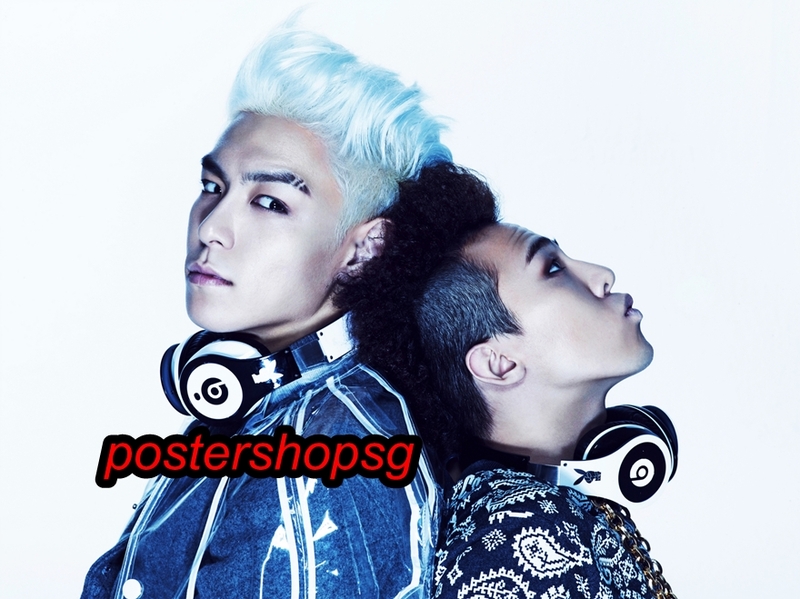 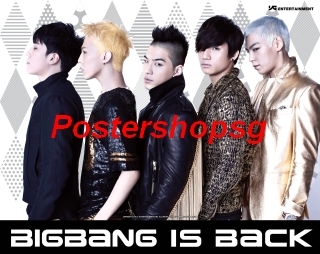 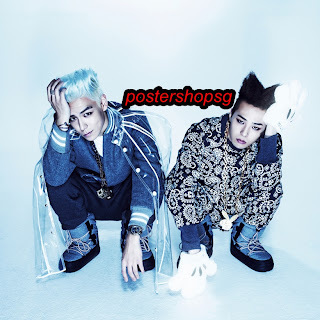 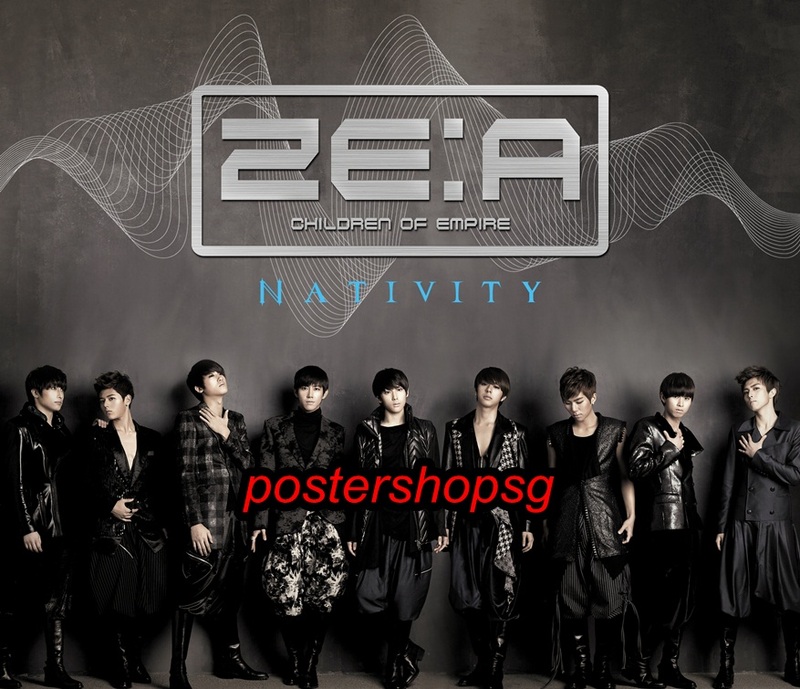 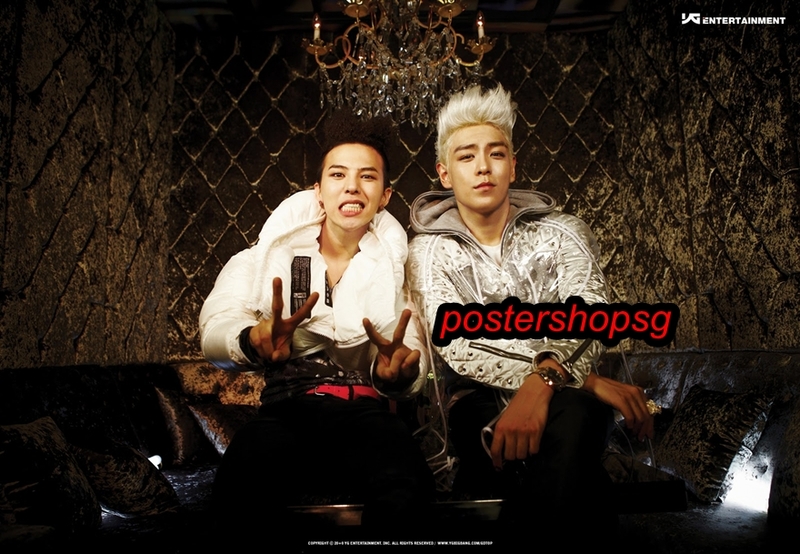 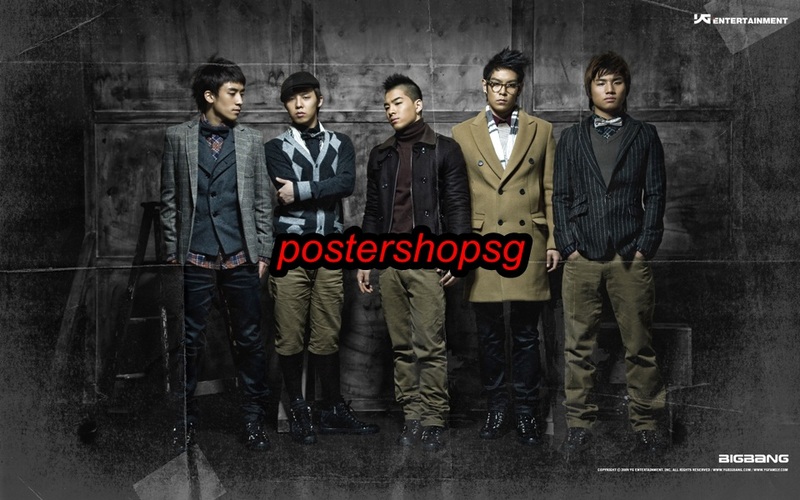 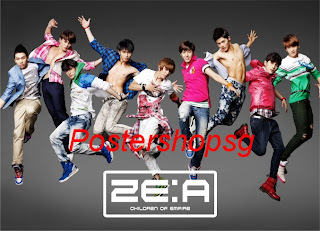 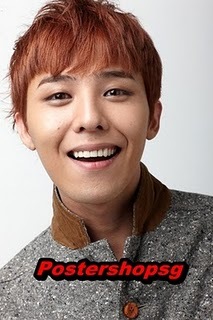 New shipment of fabric paper 60X90cm K-pop posters are in!!! Only $6 each!!! Can you get a better deal than this?